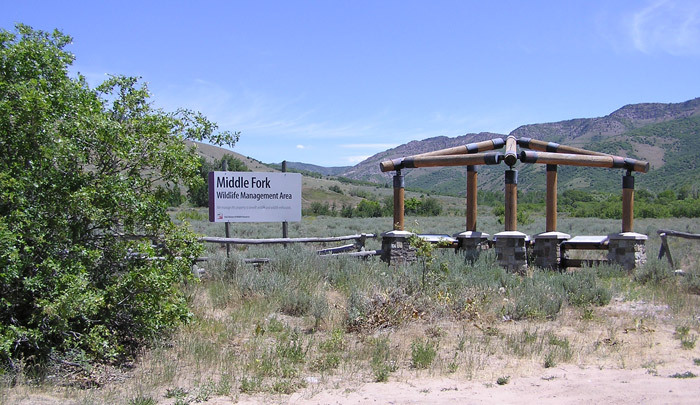 Directions: The Middle Fork WMA is located in northeast Ogden Valley. 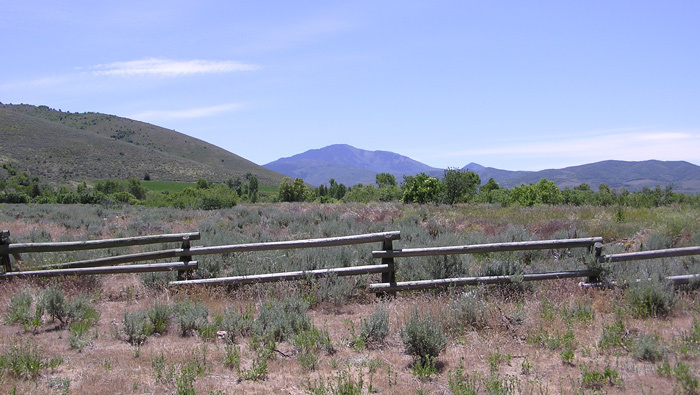 From SR-39 on the east side of Huntsville go north to where SR-39 turns east toward Monte Cristo, but continue straight for about 1/4 of a mile then bear right onto 7800 East (don't follow the main road [SR-166] which goes to Eden and Liberty); continue north on 7800 East to where 1900 North connects from the west. You will see the entrance sign. The road will go north then turn east leading the parking lot. 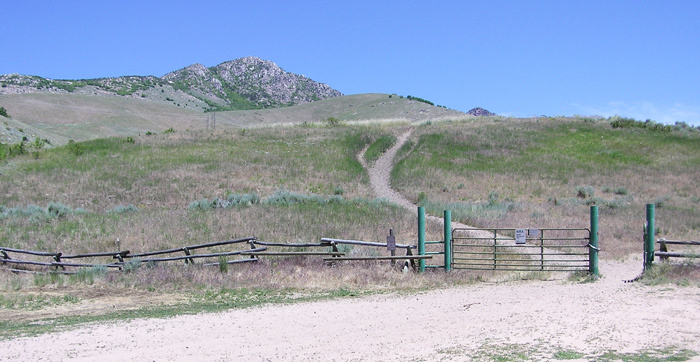 Description: Wasatch Audubon "Birding Trails by Keith Evans"